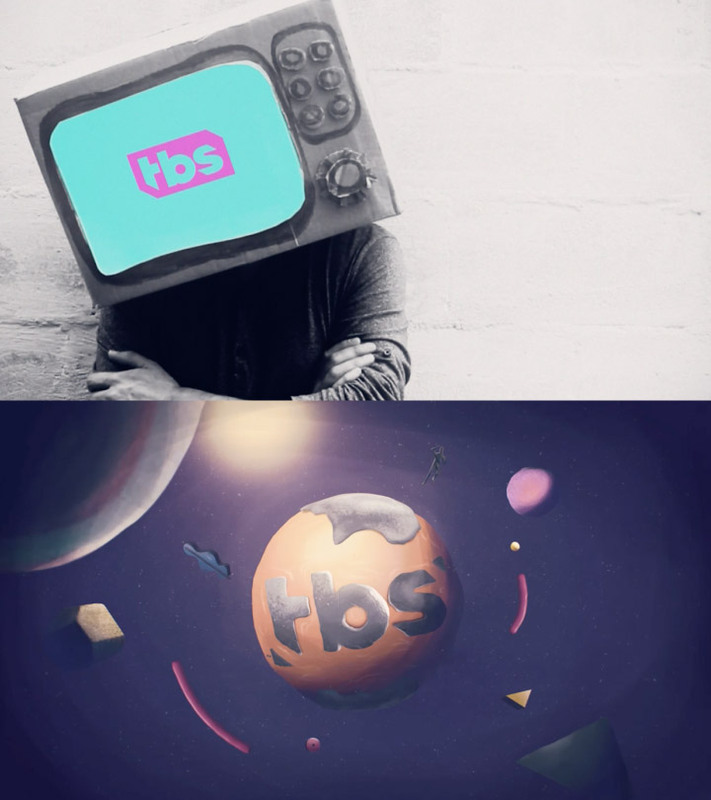 Original content demands original design. 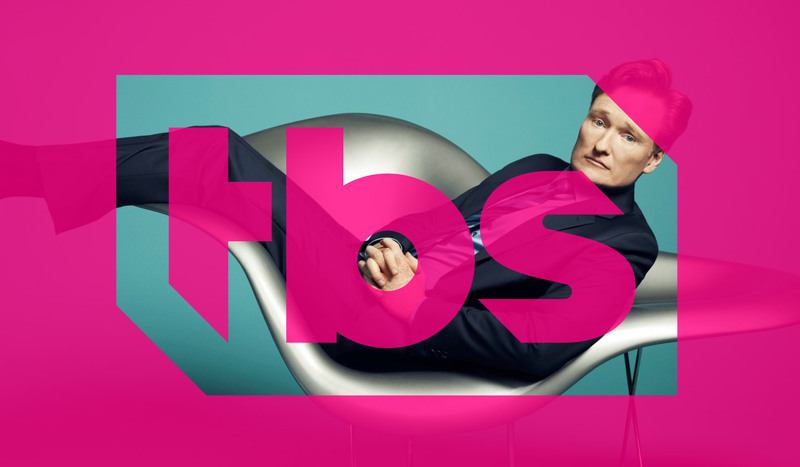 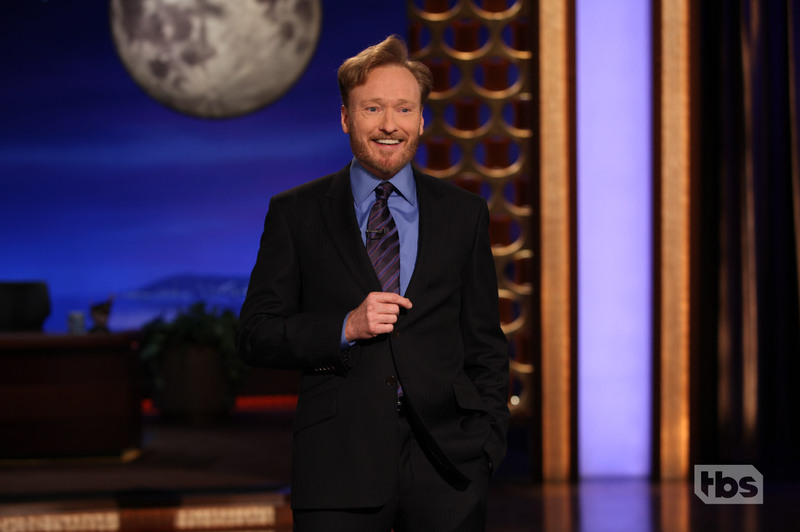 In early 2015, network president Kevin Reilly revealed that TBS would remake itself by the end of the year. 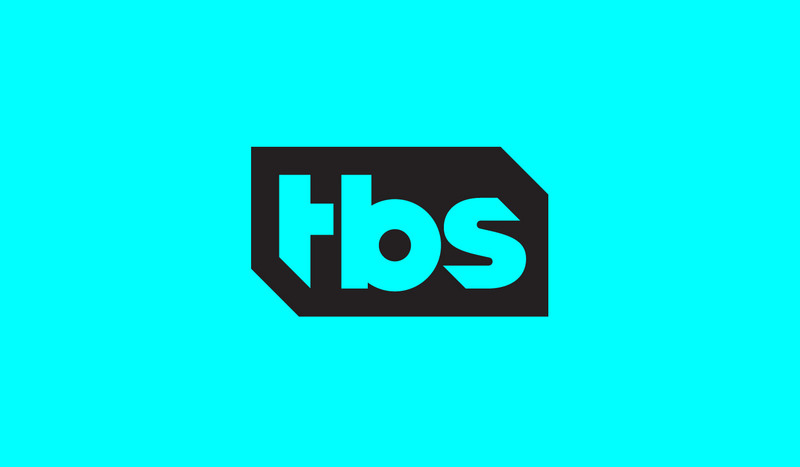 Determined to create more original comedies, animated series and late-night talk show, Reilly hoped to reshape TBS as a home for, in his words, “big unscripted ideas with attitude.” Obviously, reinventing cable stalwart would require a reimagined identity. 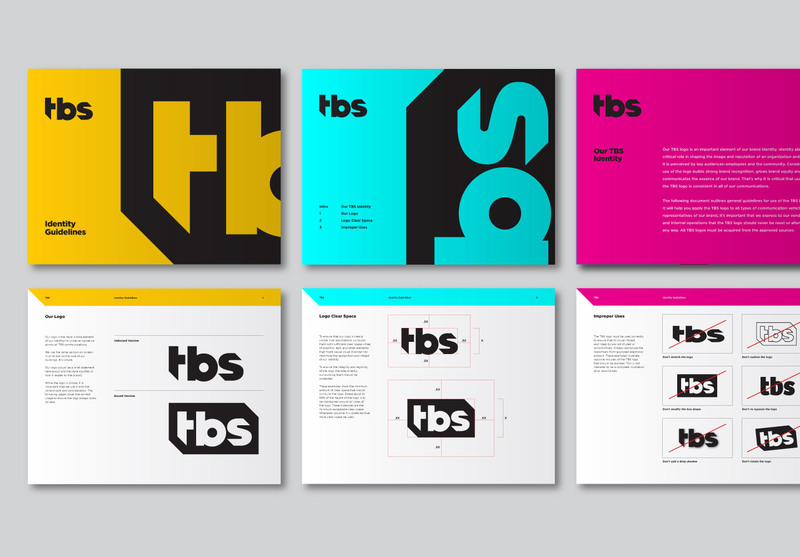 We enthusiastically tackled the work, creating a logo that is consistently bold, yet flexible in its use. 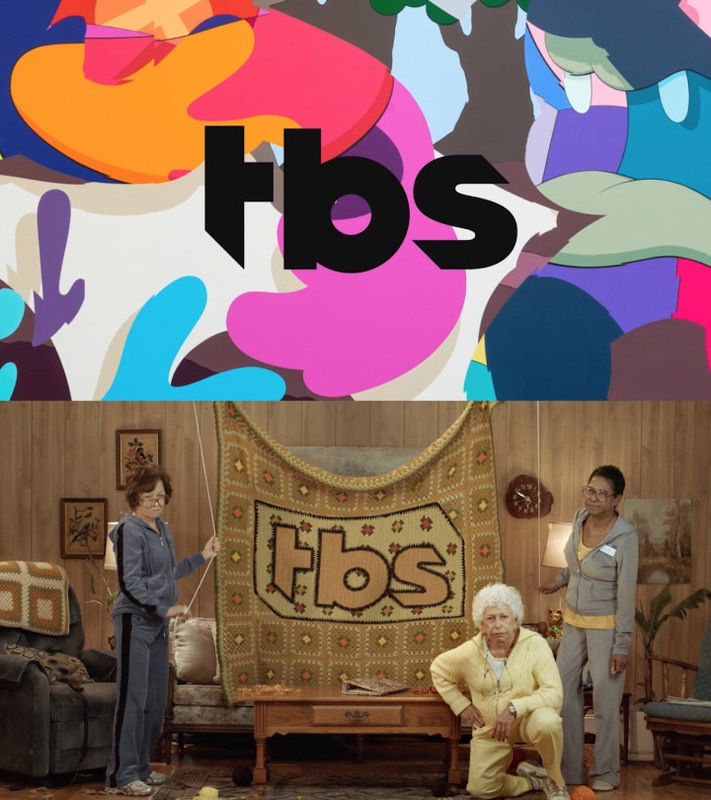 Like the original content the network is intent on producing, the logo’s letterforms are custom creations. 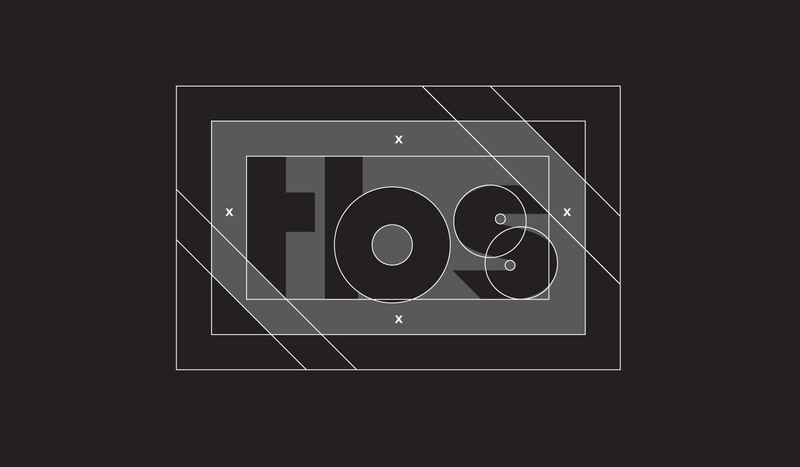 Additionally, there is no set color palette, and the logotype may be used with and without its “slashed rectangle” container. 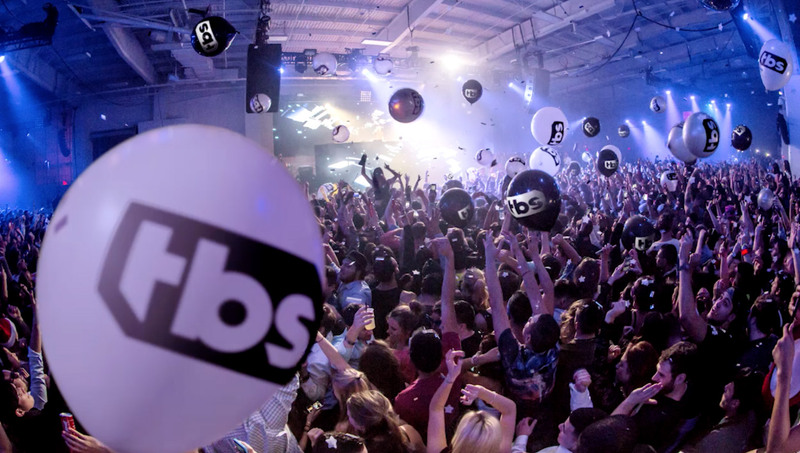 This versatility allows TBS to incorporate the logo in surprising, dynamic ways that mirror the brand’s bold, brash new image. 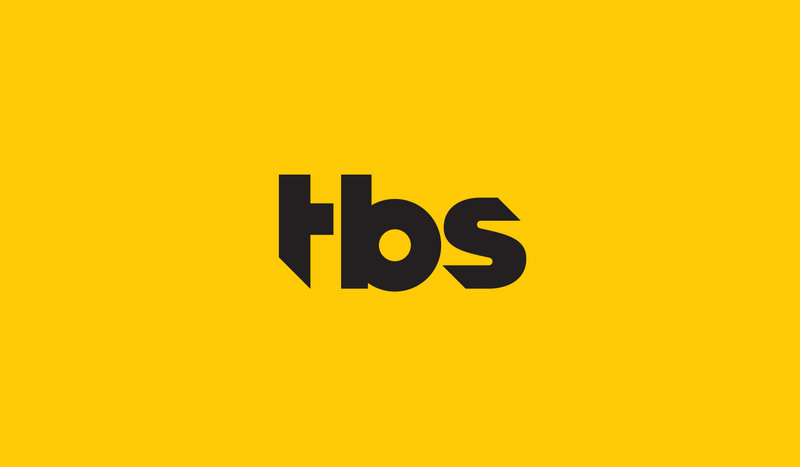 TBS editors produced the following network video bumpers to promote the new identity.